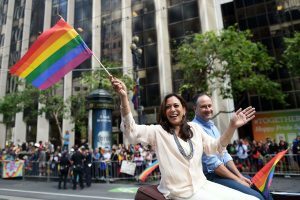 News that Democratic Senator Kamala Harris will run for presidency in 2020 is already history-making. 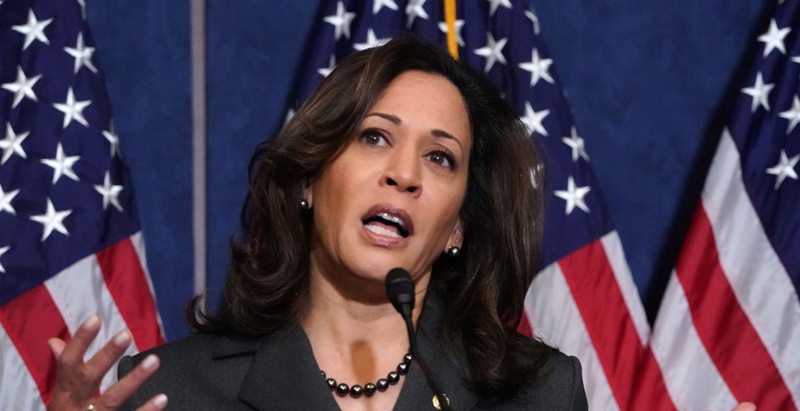 The 2010 Democratic presidential primaries will be the first time more than one woman has competed for the party’s nomination and, if Harris does secure the bid, she will be the first African-American or Indian-American woman to be a major party nominee for the presidency. 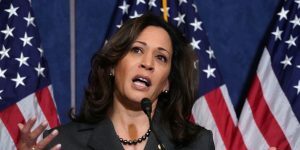 A vocal Trump critic, Harris was both the first woman and the first person of colour to hold the position of district attorney in California where she fought for and protected gay rights, as well as increasing law enforcement transparency and public access to information about in-custody deaths. Both Barack Obama and Joe Biden are fans – in fact, she’s been billed as the ‘female Barack Obama’. Here, we round up five of her most impactful, thought-provoking and galvanising quotes.